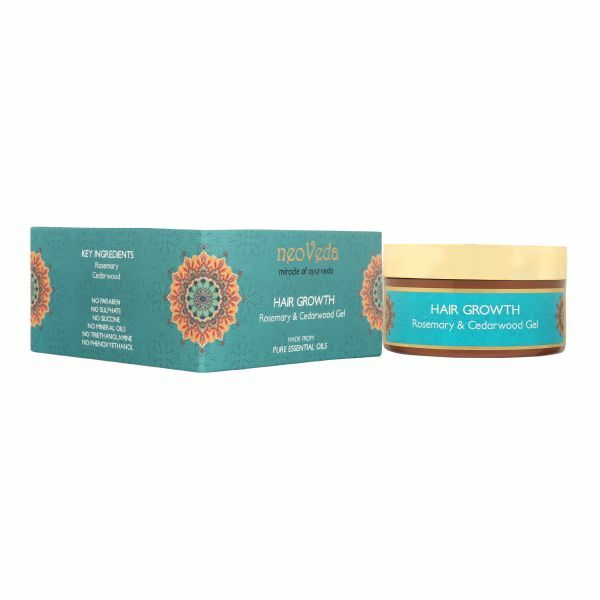 Enhances hair growth and reduces hair fall. 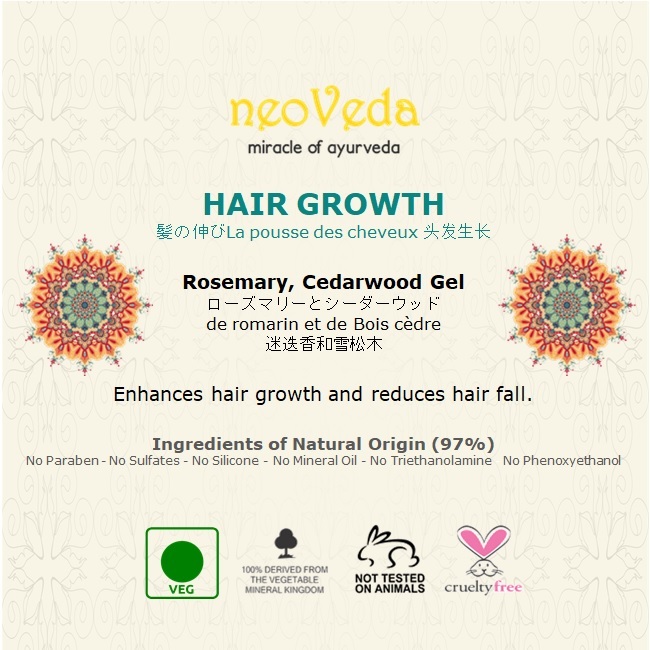 ● A combination of rosemary and cedarwood essential oils helps to promote hair growth. 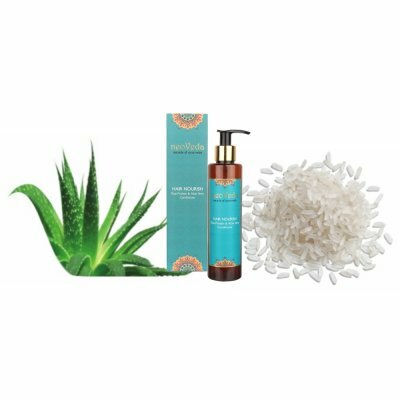 ● Jojoba and aloe vera gel keep the hair follicles in the scalp healthy. 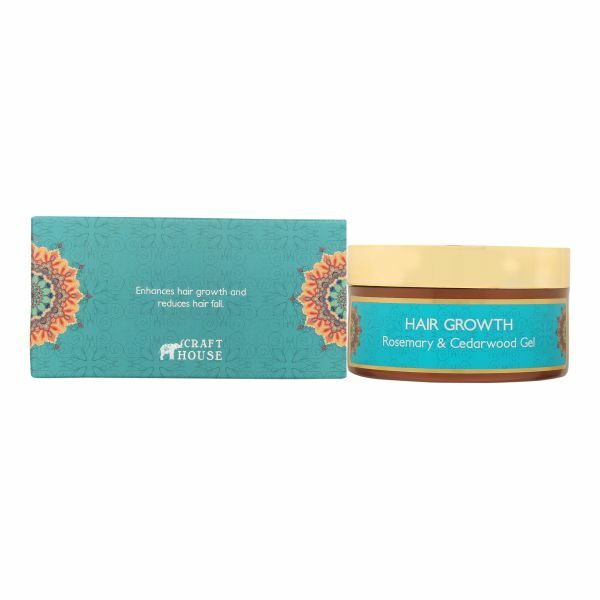 ● It enhances hair growth and reduces hair fall. 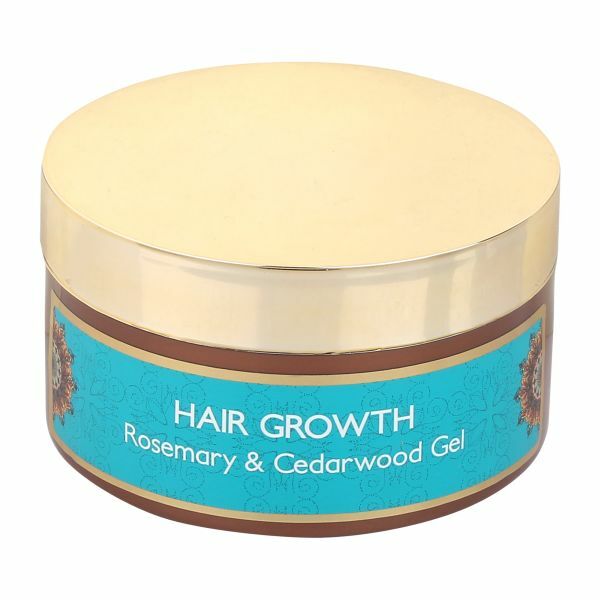 ● Rosemary is one of the best essential oil for enhancing hair growth. 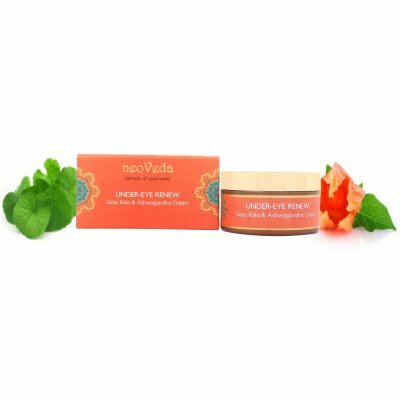 ● It stimulates the scalp and increases local blood circulation. 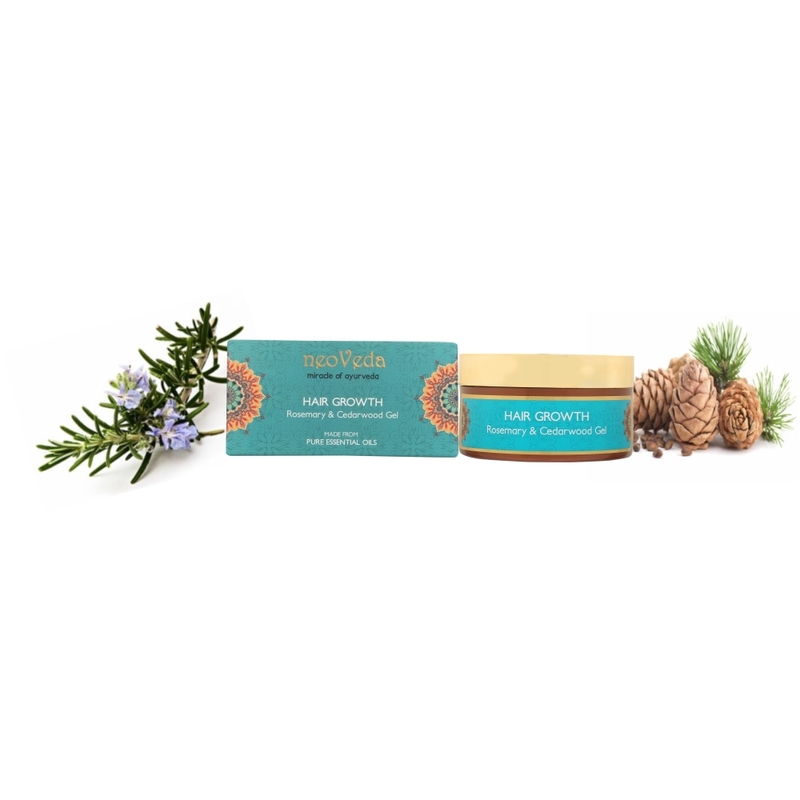 ● Another way rosemary improves growth is because of its powerful antioxidant effect. Aqua*, Simmondsia Chinensis (Jojoba) Seed Oil*, Vitis Vinifera (Grape) Seed Oil*, Aloe Barbadensis Leaf Juice*, Glycerin*, L-Arginine, Carbomer 940, Rosmarinus Officinalis (Rosemary) Leaf Oil*, Polysorbate 20, Cedarwood Atlantica (Cedarwood) Oil*, Chlorphenesin, Benzyl Alcohol, Allantoin & Sodium Gluconate*. Massage half teaspoon into your scalp each night before going to bed. Note - Rosemary not to be used during pregnancy and High BP. Not for Medical Use. For External use only. Store tightly capped in original bottle in a cool and dark place. Exposure to sunlight and air will damage the oil. This product is not intended to diagnose, treat, cure, or prevent any disease.